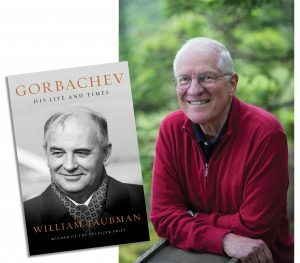 Pulitzer Prize winning author, William Taubman, will discuss his biography of Mikhail Gorbachev, Gorbachev: His Life and Times. Mr. Taubman is also the author of Khrushchev: The Man and His Era, for which he won the Pulitzer Prize and the National Book Critics Circle Award. 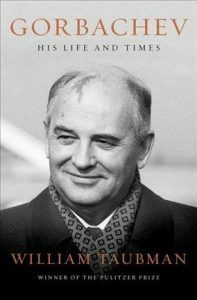 He and his wife, Jane Taubman, co-wrote Moscow Spring, and he is also the author of Stalin’s American Policy: from Entente to Détente to Cold War. At a time when the US-Russian relationship is faced with new and formidable challenges, Mr. Taubman’s insights are most needed. He is the Bertrand Snell Professor of Political Science Emeritus at Amherst College and is a revered scholar of the Soviet Union.